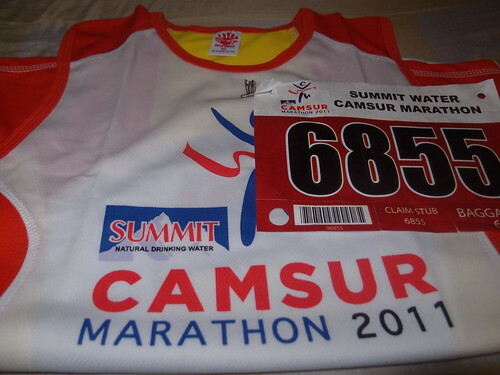 Getting ready for another 5k challenge on September 25, 2011 at Summit Camsur Marathon. This is my 2nd 5k run attempt, hoping for another safe finish. Wish me luck guys. The next challenge would be 5k at Unilab’s provincial leg in Bacolod then, 10k in Baguio! Those who will register via the Manila registration sites: ROX and RUNNR and via ONLINE from September 12 to 18, race kits will have to be claimed at CWC, CamSur. 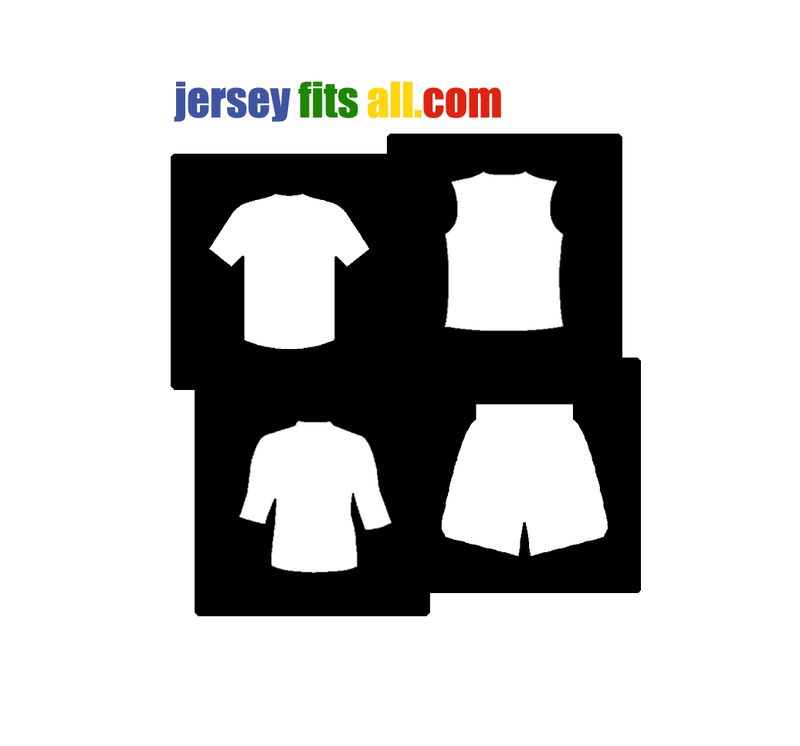 Organizers will setup a race kit claiming area from September 22 to 24.